This threaded rod plate can be used with both V slot and T slot. 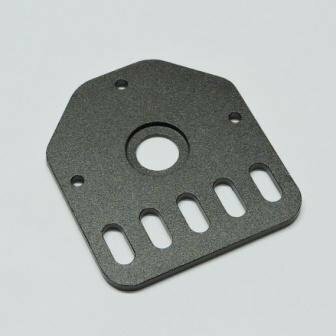 This gives you a univeral mounting plate for projects which require a threaded rod to be mounted. For eg a V slot based linear actuator.